Rated 4.5 out of 5 based on 8 reviews. 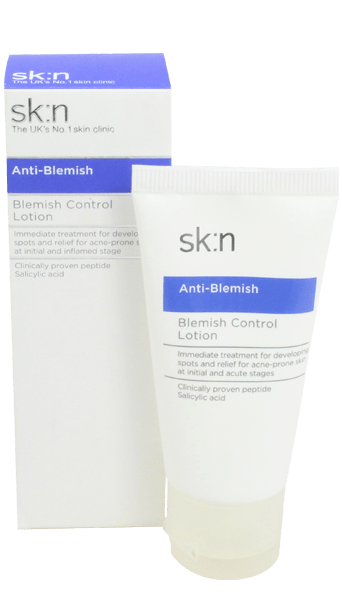 sk:n Blemish Control Lotion for blemish-prone skin, providing instant treatment for developing spots. Acne is a disease of the skin and can cause the sufferer great distress, trauma and anxiety. Under the effects of hormones called androgens, the sebaceous glands increase in volume and secrete more sebum (oil). In addition, cell turnover increases resulting in thicker skin and blocked pores. The oil that normally lubricates the skin gets trapped in blocked oil ducts. This results in pimples, blackheads, whiteheads, papules and pustules on the surface of the skin and deeper skin lesions called cysts. 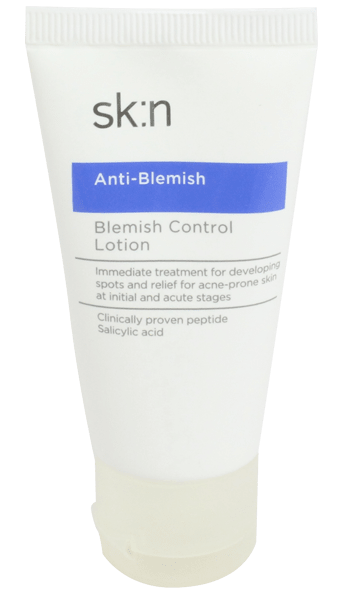 Clinical studies have shown that subjects using the salicylic acid-peptide combination experienced a decrease in spot counts by over 20%. Step 1 - Cleanse and Hydrate. For oily skin uses the sk:n Vitamin Rich Cleanser for, oily skin. For mild moderate acne we recommend the sk:n Facial Exfoliating Cleanser, for oily skin. Both can be used am and pm. After cleansing use the sk:n Skin, Hydrator. Step 2 - Treatment. Use the sk:n Maintenance Serum when spots are under control, but supplement with the sk:n Blemish Control Lotion when spots are inflamed. Step 3 - Pore Refining. Apply the sk:n Pore Refining Lotion to clear blocked pores, and regulate the cell turnover. Non greasy, easy absorbing and light in the skin. Starting to notice a reduction in redness and the soreness of my acne is beginning to reduce. 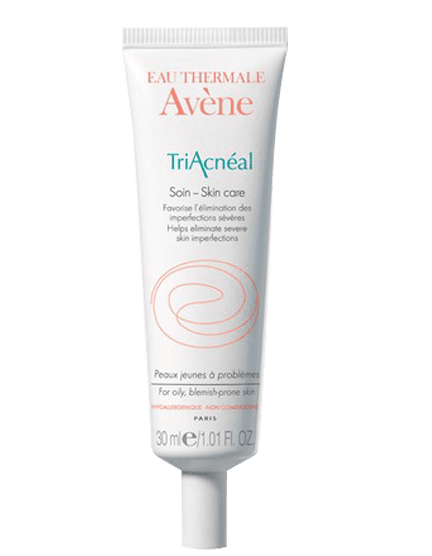 Super lotion leaves skin soft and blemishes diminished. Happy face.